Driving Your Dream Car with a Car Subscription – No EMIs, No Maintenance Costs: Car ownership is something everyone yearns but it is also a big financial commitment. Hefty down payments, EMIs, and maintenance are the main expenses. Nowadays, well-informed commuters are choosing a different path to owning a car – one that involves fewer costs but does not compromise the experience. A modern take on the car leasing model, car subscription gives commuters all the privileges of a vehicle owner without any of the major financial responsibilities. Let us learn more about this exciting way to drive your dream car. ZAP or the Zoomcar Associate Program is becoming a household name across India, changing the face of transportation in dozens of cities with its car subscription service. Imagine getting into your favourite car and moving around town without paying a down payment. That is the biggest attraction of car subscription – the fact that you do not have to break your bank and give a couple of lakhs (or more) away. You can instead use your hard-earned money for other things. Car owners will also be familiar with the costs of maintaining a car. There are no extra maintenance costs with ZAP car subscription. In fact, you don’t even have to take the car to a garage. Just raise a request and a team of mechanics will pick up your vehicle and give it a proper servicing before returning it to you in quick time. The insurance cost is also not your headache anymore once you subscribe to a vehicle. It is already taken care of by the parent company. The ZAP subscription service even allows you to use your car to earn extra income. Here is how it works. There are times when you may not be using your car for a stretch. 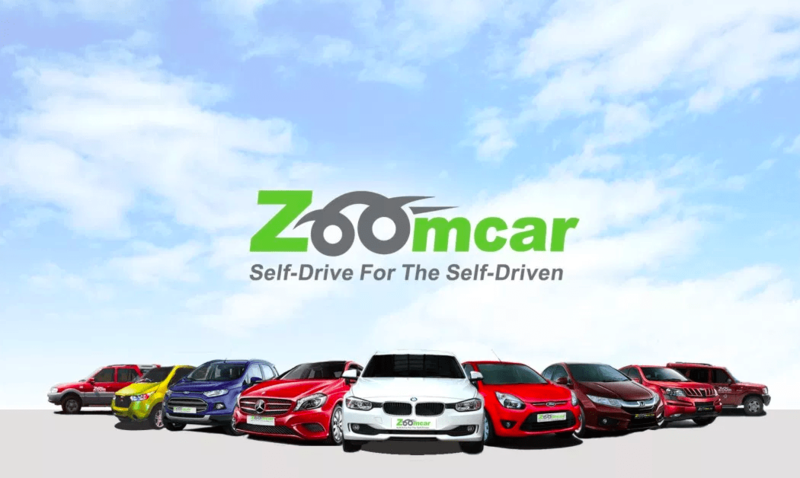 Using the Zoomcar app, you can make your car available on the Zoomcar platform. Someone else can drive it and pay you for it. Some ZAP subscribers are saving on more than half their subscription costs by this method. An exciting aspect of a shared car lease model like ZAP is that subscribers have a wealth of choice when it comes to cars. Move around the city in a flashy sedan and opt for a sturdy SUV the next year and so on. You can subscribe to a car for as less as six months and the maximum tenure is 2 years. Car subscription ensures that there is always variety in your life. ZAP’s ‘Subscribe a Car’ program is helping many people achieve their dream of travelling around in a car they can call their own. It is also helping thousands of people across India save money and bring in extra income using the listing feature. Learn more about how the shared economy is improving the lifestyles of people. The freedom can be all yours and you can skip all the liabilities. Car subscription can be exactly what you needed.